First impressions leave lasting impressions. A dashing pearly white smile is one way to make a good one, but dental health dictates that there’s more beyond the smile. Water flossing is at the forefront of it. Read on! I don’t know about you, but I cringe at the slightest thought of seeing a dentist. Or does it give me the jitters! I fear dentists so much it could be a medical disorder. The last time I visited one to uproot an aching molar, he had to call for reinforcement from a nurse just to get me to lie still on the bed. Let’s just say I was not ‘patient of the year’ for Mr. Dentist that day and I (still) owe him a Christmas card. Phobias aside, teeth problems are here to stay. How many friends do you know complaining of sensitive teeth, using tooth implants or orthodontic appliances like braces? It could even be you. Bury our heads in the sand as we may, tooth decay and cavities, gingivitis and bleeding gums are technically foes turned friends because they hang around too much. Suffice to say; notable progress has been made in the evolution of dental hygiene. After the manual toothbrush came string flossing and the electric toothbrush, yet 100% dental health remains elusive in many American homes. The norm is unending tooth woes and endless appointments at the dentists'. This is not only frustrating but costly. It is not a miracle that’s out to run the toothbrush industry to the ground or eradicate string and air flossing from the face of the earth. Water flossing basically comes in to fill the gaps that these methods fail to address. According to a clinical experiment, Waterpik Water Flossers are more effective in reducing gingivitis, gum disease and 99.9% of plaque from your teeth. The researchers scanned electron microscopy and noticed that by combining pulsation and pressure, the flosser created a gentle hydraulic force that efficiently removed the plaque biofilm. Aside from customer feedback supporting this finding, it has also been proven that water flossing is 50% more efficient than string floss when it comes to improving gum health. If you have braces or implants, or your dentition is all crowns, bridges, and veneers then do not fret. A water flosser is just what you need! Start with filling the reservoir with warm water. Warm water is more effective in dealing with bacteria than cold. After you adjust the power setting to a pressure that’s comfortable for you, place the tip in your mouth and position your face down toward the sink. I’ll advise you to start with the lower pressure setting before moving up with time. Turn the flosser on by pressing the switch on the handle and let the swishing begin! During this process, the Water Flosser will flush out harmful bacteria and food remains lodging in tricky areas of your teeth that your toothbrush can’t reach. Trust me; you will be amazed at what comes out of your mouth along with the water and not forgetting how great your mouth feels afterward! Most of the best-rated Waterpiks are a countertop. 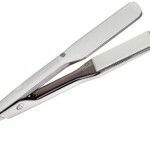 It is a compact design meant for flossers that should fit in a small bathroom, on your sink counter or so. The components are mains powered unit that houses the motor and the pump. On top of this, the base is the reservoir that holds the water that you will use. A flexible tube connects the reservoir to the flossing handle and manufacturers of the new model flossers have customized it to keep your tips after you’re done with the process. Remember that different models come with a different number of tips. You will have more choices when it comes to water pressure settings than you will find on a portable model for this one. Something else to note is that the handles for countertop flossers are much more slender than those of portable water flossers. The main distinguishing feature of countertop water flossers from the cordless ones is the powering system. You have to plug the device into a socket so that it functions, a different case for cordless flossers since they use batteries. 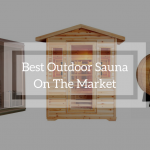 If you’re the type of person who is always on the move, then you will want to consider this design. Unlike the countertop designs, these flossers are easy on the hand as everything is in one self-contained arrangement of sorts. The water reservoir, motor, pump, and batteries all fit in the handle making it bulky but portable. While these are as powerful as some countertop units, they tend to have few power settings. This implies that as much as you can control the water pressure, your choices are more limited than they would be on a countertop water flosser. As stated earlier the cordless flossers use rechargeable batteries. One of these will suit you well if your bathroom doesn’t have a socket near the sink since you can recharge it beforehand. You want to pick the best Waterpik tailored to meet your exact immediate need. I mean, we all love music, but you don’t see me humming along to Beethoven. 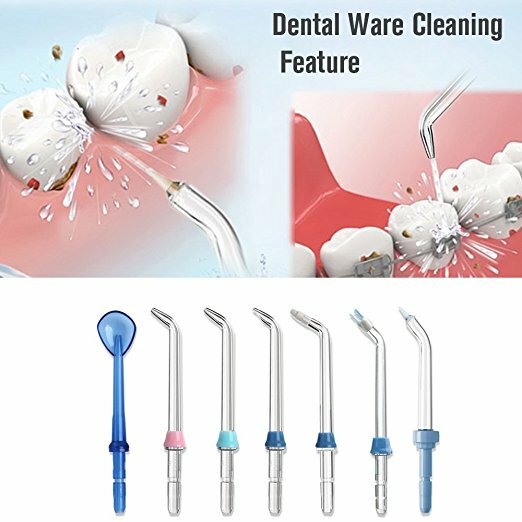 Much as all water flossers have some generic benefits that cut across models, the features below will come in handy in helping you narrow down on that one flosser that will treat you just right! By ‘type of teeth’ I am not by any chance referring to how vampire-like your teeth are (or not). This translates to your dentition; placement of crowns and bridges. It also relates to the sensitivity of your gums, whether you have an implant or wear braces. All these factors come into play when it comes to choosing a flosser that will allow you to, say, vary the pressure to a setting that comfortably flosses your sensitive gums without setting them on fire. Waterpik Water Flossers come with six different tips to choose from. You can select a Classic Jet Tip, Toothbrush Tip, Plaque Seeker Tip, Orthodontic Tip, Tongue Cleaner Tip, or Pik Pocket Tip. These tips are custom-designed to fit a variety of conditions. The first two in the list are for regular use, but the best Waterpik for braces would be one that comes with an orthodontic tip. The pik pocket, as the name indicates, is made to clean periodontal pockets or cases of furcation. If you’re struggling with material sticking in your teeth (and this mostly affects people with implants), then consider a flosser that comes with the plaque seeker tip. Most globe-trotters will prefer the cordless water flossers because they occupy minimal space in their baggage. The rechargeable batteries also make them convenient to carry around. You can use them anywhere in the world! For a stay-at-home housewife or someone who’s more grounded, then the countertop design will be your flosser of choice. Most of them have a voltage rating that limits their use to North America only which is a downside. However, if you’re in the right location, press a switch on the wall, and you’ll be good to go! At the end of the day we all want teeth as white as wool, but if it means compromising on usability, then it’s not worth the struggle. In this regard, size matters big-time! It may sound cliché, but if you have to break a sweat after 3 minutes of flossing, you got to reconsider. For example, carrying a heavy countertop unit in your hands while flossing (because your bathroom counter is too small to hold it) sounds like torture. Another user-friendly feature to look out for is an on/off or pause button. Starting from scratch is never fun, it’s not going to start with flossing. This button allows you to take a break, run to other errands and come back to find things like you left them. How about that for convenience? 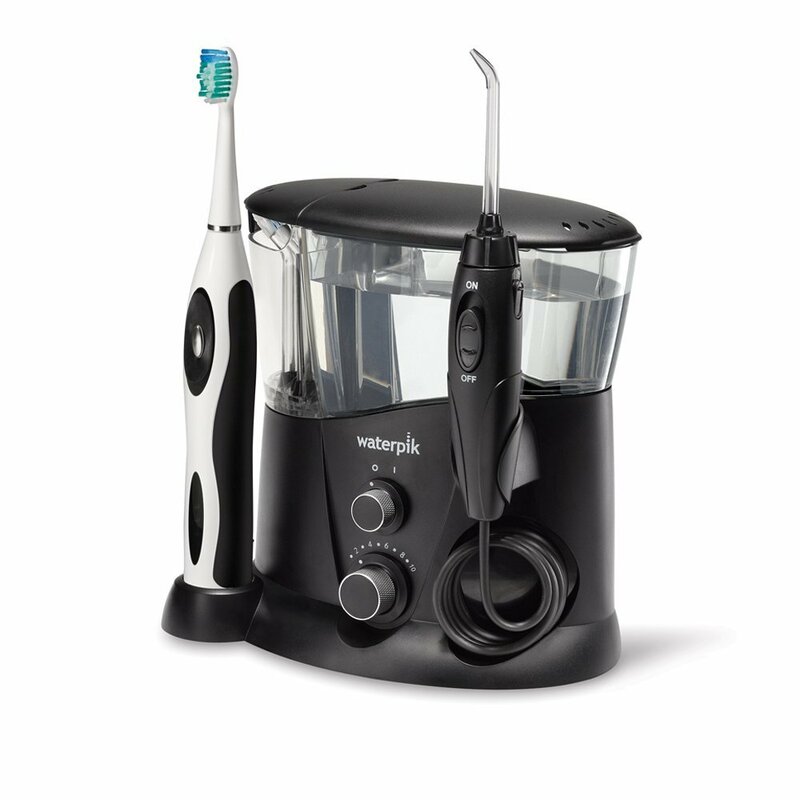 Black is beauty and beauty are the Waterpik Aquarius Water Flosser. With a slick look thanks to its chrome finishes, this flosser is a perfect example of when design meets functionality. No wonder it was awarded the American Dental Association﻿ (ADA) Seal of Acceptance and ranks as the best rated Waterpik device in the market right now. Has an on/off switch on the handle to conveniently start and stop water flow. Old models of flossers lacked this feature. Easy to handle because of the convenient pressure control that you can vary up to 10 settings (from 10-100 psi). Has two flossing modes for you to select from, another plus. The regular floss mode will suit you if you aim at removing a lot of plaque. The hydro-pulse massage mode is more of creating better gum stimulation and enhancing blood circulation in the mouth. A plus for this flosser compared to other players in the game is the LED power indicator on the handle. It shows whether the device unit is powered or not, and also indicates the mode you’re on. Has a 60-seconds timer/pacer which helps measure the time you spend pausing while you floss. You might want to use this device very far from your bedroom at night; unless you’re trying to pick a fight with your partner. It makes noise like a jackhammer. Its 120VAC/60Hz voltage rating ties its use to North America only. This flosser has ‘complete care’ in its name for a reason. It makes for a great bargain because when you buy it, you also get the specially designed Sonic toothbrush with one standard brush and one compact brush. And the perks don’t stop there… the package also has five different tips: 2 pik pocket tips, one classic jet, I orthodontic and one plaque seeker. Its compact design is made up of a Sonic Toothbrush and five tips to save money that would have otherwise been spent separately purchasing these accessories. It is flexible to use because the five different tips are tailored to handle a variety of unique dental conditions. It has a large 90+ seconds water capacity covered reservoir that reduces the frequency of refill while flossing. The Sonic toothbrush is rechargeable and works best for your gums since it reaches more tooth areas in there. Like its predecessor, this flosser can be annoyingly loud. No value for money if you do require all the five additional tips. The manufacturers went all out in making this particular flosser. It is the only package of its kind that houses countertop and cordless in one. Also, isn’t twelve accessory attachments quite the stretch? This is a device you can get yourself, your partner, your kids--even lend your pizza guy if you’re that tight-- because all you need to do is distribute the tips according to purpose. It has six of them: 2 classic jet tips and four others: toothbrush, orthodontic, pik pocket and plaque seeker, one in each category. It’s 54’’ long power cord is more than sufficient especially if your sink is considerably far from the socket. Has a 650ml covered water reservoir which is more than enough for one round of fancy flossing. In case your casserole is burning in the oven, you can always press the ‘pause’ button and come back to it later! The extra travel case is convenient when you’re moving houses or in transit. The cordless Nano-flosser will suit you best in this. 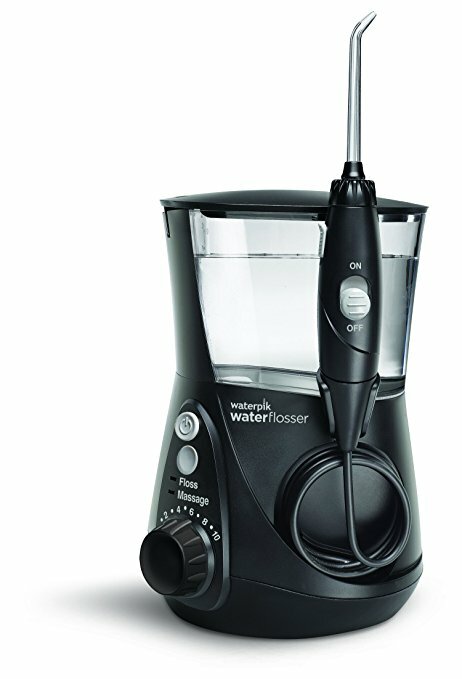 This flosser makes less noise compared to other members of the Waterpik family. No cheating allowed! Accessory attachments like the power cable are unique to this model only. It takes time to get used to so you got to exercise the virtue of patience. This flosser is an improved version of the WP-900 version. Its black color gives it a sleeker look, and the sonic toothbrush comes with four different heads. Clearly, a lot of thought went into the design because it is quite the looker! 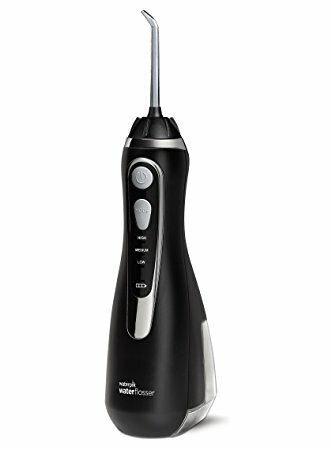 Four brush heads and two different brushing speeds make this model perfect for all of your brushing and flossing needs at one go. It can hold 700 ml of water which makes it very convenient for long periods of flossing. The Sonic toothbrush uses a rechargeable battery that has a long life. Easy to handle because you can vary the water pressure intensity up to 10 settings. You will have to dig deeper in the pocket for this one. Makes more splatter than expected during the first periods of using it. If you are not one for a lot of hassle, then this cordless Waterpik will make you smile. 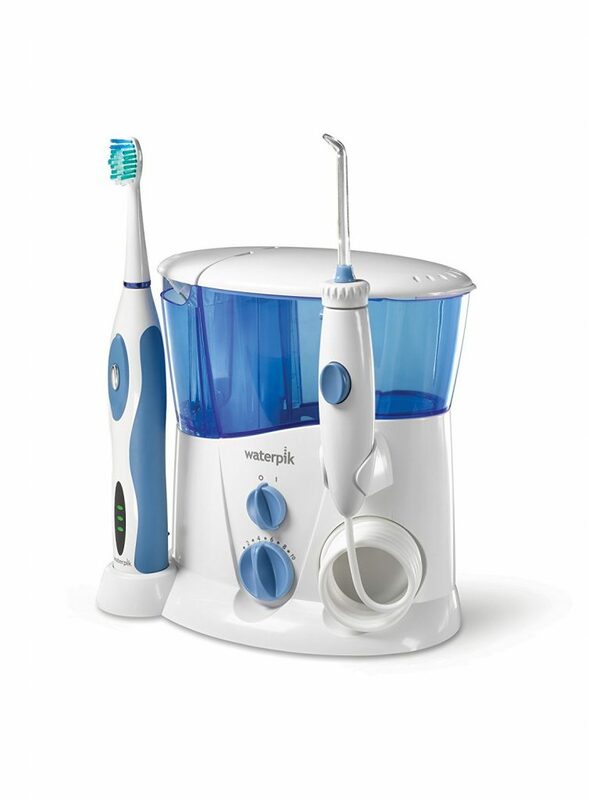 The Waterpik ﻿advanced water flosser is easy to manipulate since it’s shaped to fit comfortably in your hand. Its built-in design makes it robust, and with a mere 0.8lbs, you’ll not even notice its weight. With four tips and a LED indicator, this baby is a modern game-changer. Travel-friendly because of its portability and the fact that unlike other models its voltage settings make it usable in any part of the world. Has three different pressure settings with electronic pressure control to enable you to control the jet-flow as per the sensitivity of your teeth. Allows 360° tip rotation for flossing all areas of your mouth. It recharges with an inductive magnetic rapid charger which means that you can use it even when it’s not plugged into a socket. The charger should be disconnected from the wall after charging is completed, or the battery could fail. According to some user complaints, the water stream is too weak. Only the higher setting seems to get the job done. 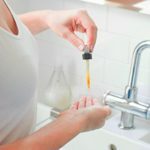 According to these Waterpik reviews, we cannot ignore the fact that water flossing is efficient and provides a quick solution to a cleaner, fresher mouth. 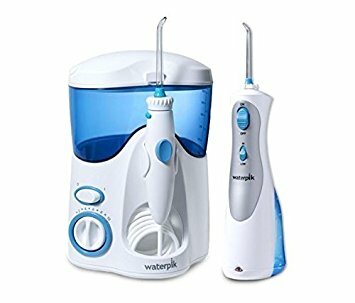 The best Waterpik water flosser award—in my opinion, goes to the Waterpik Aquarius Water Flosser WP-662 because it has served me faithfully for the past two years. Apart from effective plaque removal, having two flossing modes makes it a great catch--plus, you can’t go wrong with black! An apple a day keeps the doctor away but a thorough Waterpik water floss a day keeps the dentist much further away. Out with the rigorous string procedure and in with the best Waterpik options in town. Let’s make flossing great again, shall we? I have been using the waterpic and sonic toothbrush combination for about two years. I am in my early 70s and had/have gingivitus. My teeth have improved greatly in the last two years. The thing that I am the most impressed with is that even after regular brushing for two minutes and flossing with string that the waterpic flosser will still remove debris from my teeth. I often use the water pic first and then brush and do not find that I have debris that the toothbrush did not get. My husband has the same experience with the waterpic. flossing. My dentist did not actively recommend the waterpic and it was mentioned as something I could try. I believe that dentists should be actively promoting waterpic flossing as they use water force when they clean our teeth. .I have had gum problems for years, go to the dentist regularly and noone talked about the water pic flossing method until recently as stated. Waterpic flossing saved my teeth and a lot of dental expenses. Let me know if you have a story. The dental hygienist use a water force when cleaning and clearly do it as they see it as effective. Water flossing has saved my teeth and a lot of dental expenses. Please respond if you have a similar or other experience. . .